Waiting for a turn to play, waiting for snacks, waiting in a queue for a bus. Many everyday situations involve waiting. It is not easy for children to wait for something they really want, hence, some children may display disruptive behaviour at these times. Here are some tips to make waiting easier for your child. 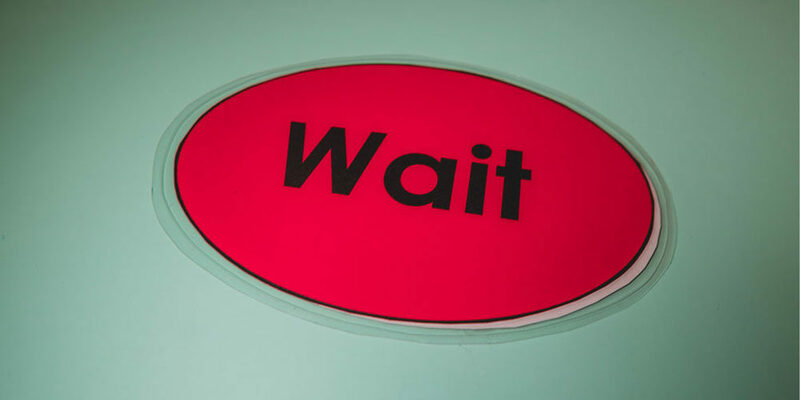 Some children may not understand the term “wait”. Visual prompts may help with this. 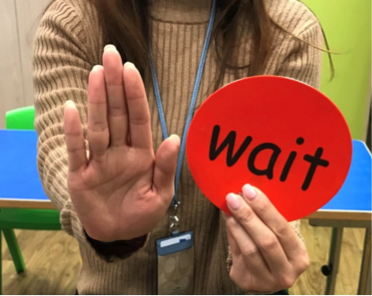 You can give your child a ’wait’ card, accompanied by the ’wait’ hand gesture, when you want them to wait. Waiting will be less challenging if children know how long they have to wait. Time is an abstract idea. 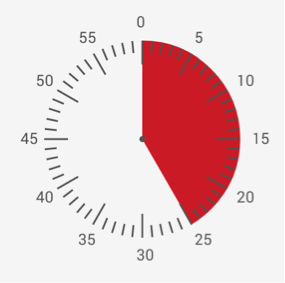 To some children, the words “one minute” mean nothing as they have no idea how long that is. 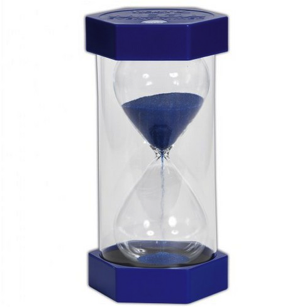 It may be useful to help your child to visualise time with a sand timer or a timer app. Praise your child for good behaviour during the waiting time. For example, “well done keeping your hands to yourself while waiting”. Specific praise will motivate your child to keep up the good waiting behaviour. It is always best to start with a short time to wait and extend the duration as your child begins to understand the idea of waiting. Then, you may stretch your child’s waiting little by little! This will set your child up for success.